Android Go, the lightweight edition of Android made for low-end hardware, officially launched about a week ago, and promised to come with several optimized versions of apps to make better use of the limited resources. 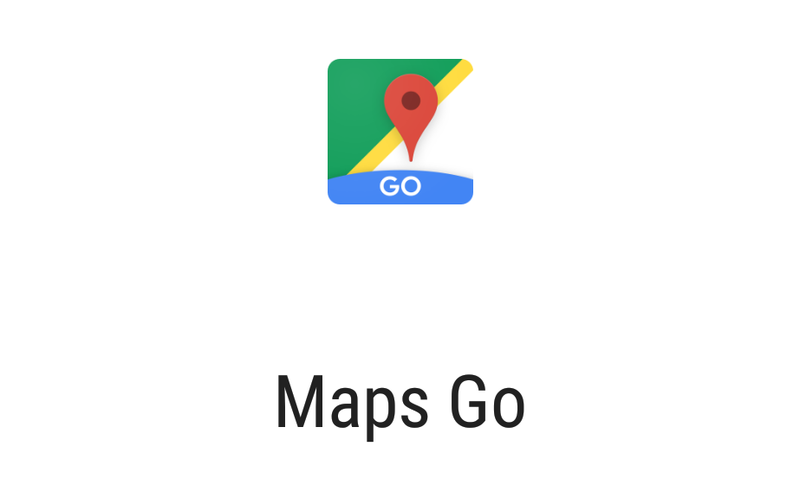 We've already seen Files Go and Google Go but the Android Go site says there are more apps, like Assistant, Gmail, and Maps. The latter has just showed up on the Play Store, though it may have been available for a while but invisible. If you try to download Maps Go, you'll likely see that all your phones and tablets aren't compatible. Even Artem couldn't find one device compatible in his humongous list, and Cody said it didn't show up for his Nexus 4, which is the oldest phone he has in his arsenal. 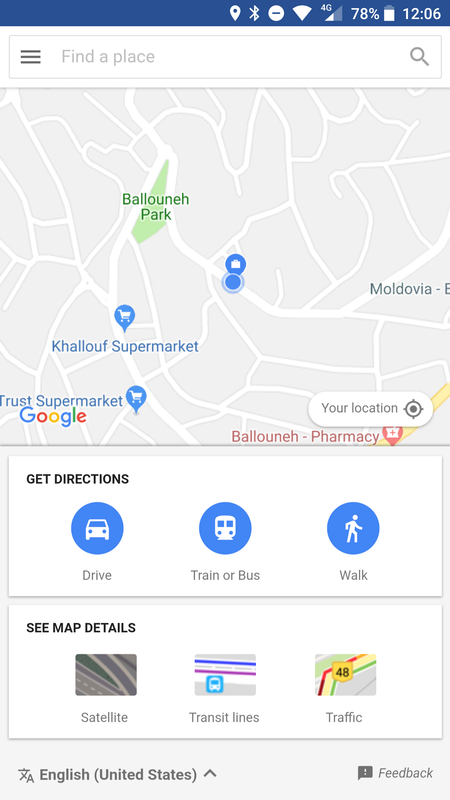 However, Maps Go appears to be not more than an icon leading to a Progressive Web App. And we found it in the PWA directory. 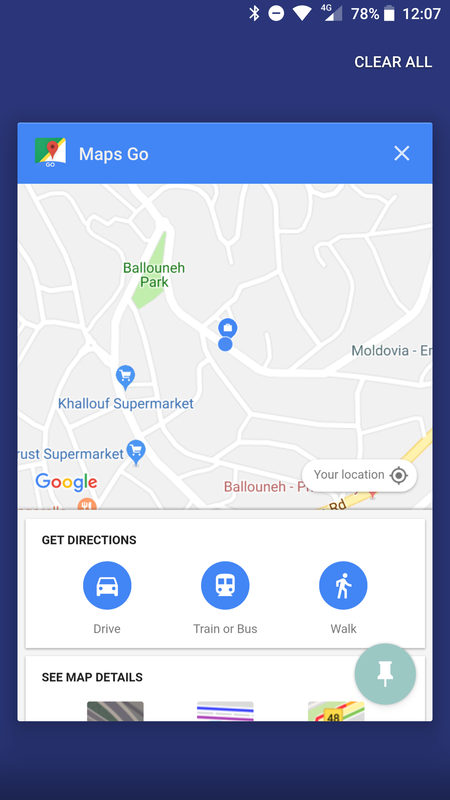 As you can see, the PWA can detect your location, give you directions for cars and public transit and walking, search for places, show different layers, share your locations, and more. 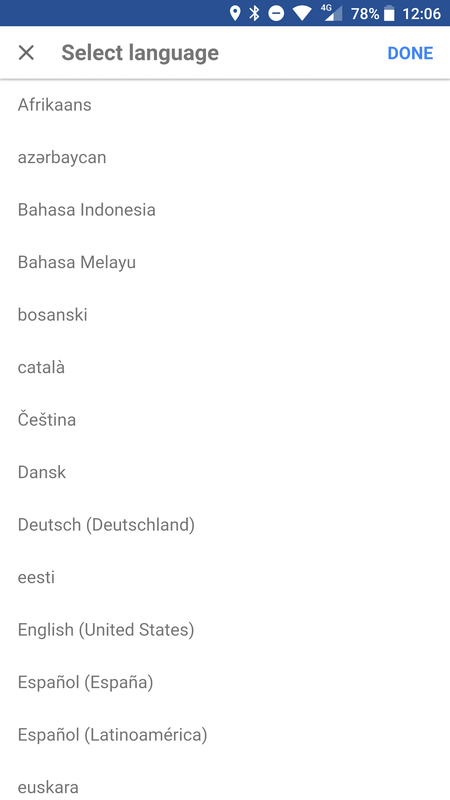 It also supports more than 70 countries. 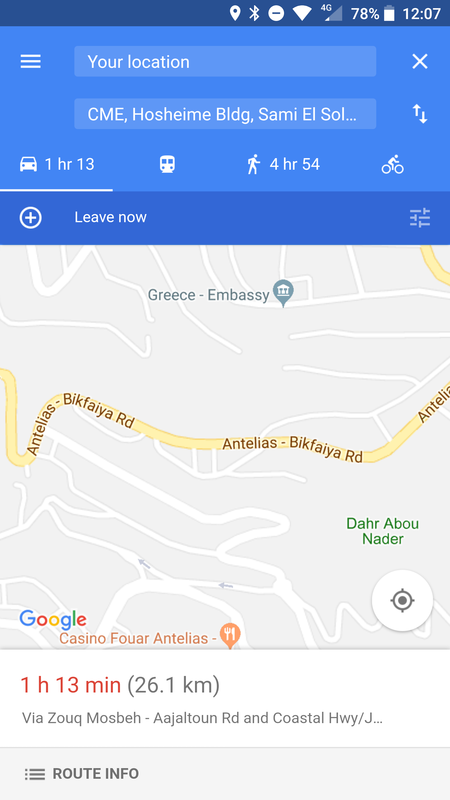 It's like a mini Google Maps that can be very useful if your device can't handle the full-blown Maps running on it. If you'd still like to give the official Play Store listing a look and see if the app is mysteriously available to your device, you can find it in the widget below. 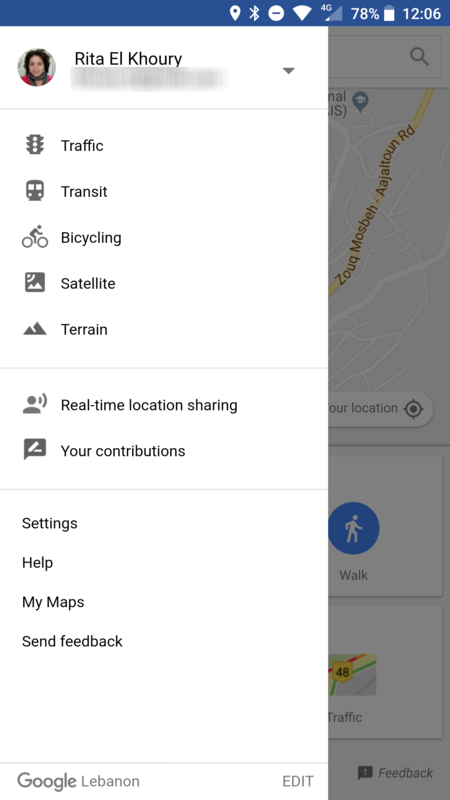 Maps Go finally opened up a beta program on the Play Store, which you can sign up for here. That means we were able to grab the teensy 0.09MB file and it's now up on APK Mirror for you to download and try. As suspected, the app runs in Chrome so it is a Progressive Web App and technically the same thing as if you'd pulled out a homescreen shortcut for its URL. 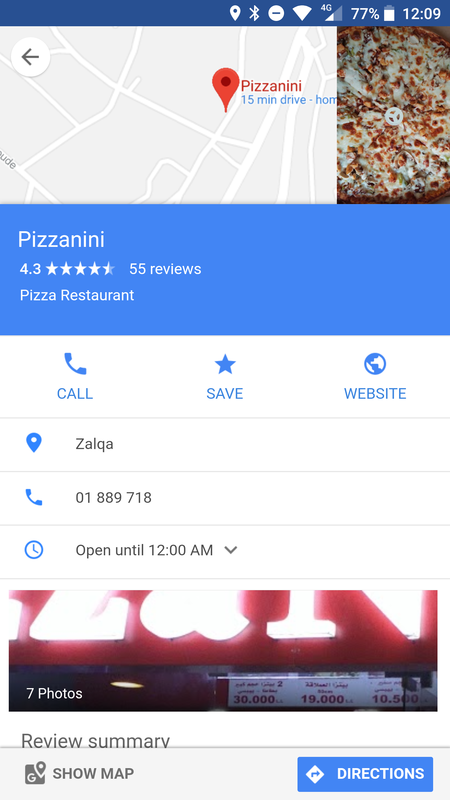 Also, for further information, Google now has a support page for Maps Go detailing what you can and can't do with the light app.